Filing for a divorce is a monumental life decision. For many, emotions get in the way of rational thinking during divorce. The decision to divorce is oftentimes based on negative emotions that can cause a person to not thoroughly consider what the process entails and how they should prepare for this life changing event. Whether it affects both you and your spouse, children and even sometimes pets, the information below will surely help along the process. We spoke with Elena Karabatos, Senior Partner of Schlissel Ostrow Karabatos, PLLC and President of the Nassau County Bar Association, who gave us four tips that are imperative before filing for a divorce. Determine your goals and make sure your expectations are reasonable and supported by the law. Most people should not expect their financial situation to improve or be better post-divorce than it was during the marriage, particularly in areas where the cost of living is high. Similarly, when it comes to custody issues, parents should recognize that parenting in two separate households will bring additional challenges that probably didn’t exist during the marriage. 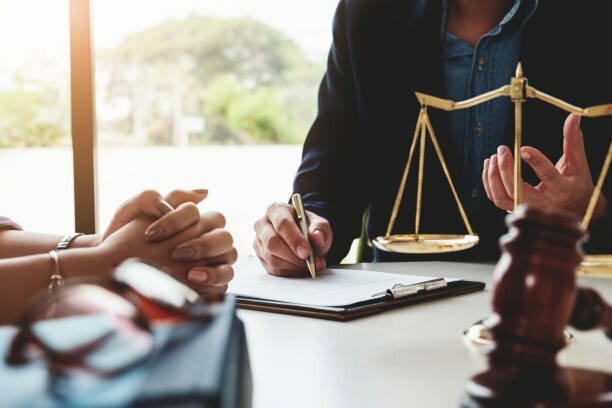 Be wary if an attorney simply gives you the answers you want to hear; clients should receive realistic assessments of where their case will approximately ultimately end up. The process can be long and costly, and it is difficult for your attorney to know exactly how long and how costly it will ultimately be. This often depends on the reasonableness of both parties, their willingness to settle, and the reasonableness of the attorneys. Be prepared to be an active participant in your case, which will mean cooperating with your attorney’s requests for information and documentation. Doing so will help keep costs down and will move the process along more efficiently. You will get a lot of advice from a lot of different people. Some will be valid, some not so much. The only person who can and should be guiding you is the attorney you hired to assist you. Do not be led astray by a story of what happened in your cousin’s plumber’s sister’s case. Every single case is different and every fact can change the outcome of a case. Your attorney has your best interests at heart, knows the facts of your case, and is an expert in the law. He or she is the one to whom you need to listen to thoroughly. Learn about your finances and gather as much financial information as possible prior to proceeding. The more you know and the more documentation you can give to your attorney, the better it is for your divorce process. Also, having access to money is important. For those dependent on their spouses for money, filing for divorce without access to any funds can be very stressful and can put you in a position of weakness. *For additional information, also visit Long Island Center for Divorce Mediation. Subject: LongIsland.com - Your Name sent you Article details of "Four Tips to Consider Before Filing for Divorce"